union violence | Nobody Move! On this date 1919, four members of the American Legion were shot and killed during an Armistice Day parade in Centralia, WA. The men were shot by members of the Industrial Workers of the World, also known as the Wobblies. 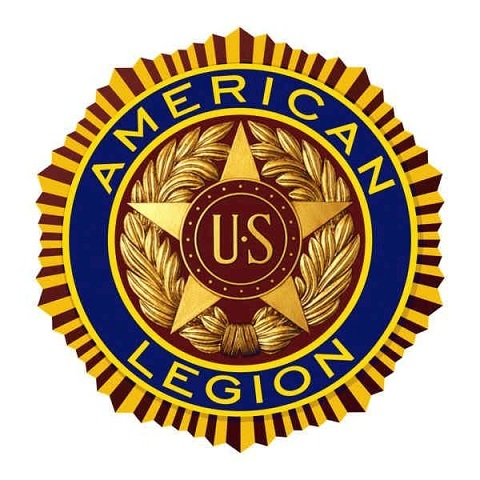 The incident started when members of a local Legion post passed in front of the Wobblies’ union hall in Centralia. Legion post commander Warren Grimm was shot in the chest by a Wobbly sniper. Legionnaire Arthur McElfresh was next, shot in head by a rifle from long distance. At that point, Legionnaires stormed the Wobbly building. Legionnaires Ben Cassagranda and Dale Hubbard were killed by armed Wobblies after they moved on the union hall. Five more Legionnaires were injured. 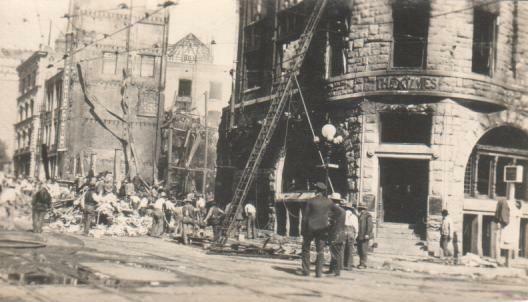 A number of Wobblies inside the building were captured and turned over to law enforcement. That night, a crowd stormed the local jail and took IWW member Wesley Everest from his cell. They brought him to the Chehalis River Bridge and lynched him. This, and other actions by vigilantes, led to the governor sending the National Guard to Centralia to quell the unrest. There are two versions of how the shooting started. The Legionnaires claimed that they stormed the Wobbly hall after Grimm and McElfresh were shot in the street. The Wobblies claimed they did not open fire until after the Legionnaires stormed the hall. They had only armed themselves in self defense after multiple attacks on IWW members in the months leading up to the incident. But the first two men killed were shot at long range with rifles. The blood trails from both men indicated they were shot while standing in the street, over 100 feet from the Wobbly hall. A trial was eventually held in Montesano, WA. Seven Wobblies were convicted of second degree murder. They received prison sentences of 25-40 years. Six of the men were paroled in 1931 and 1932. The seventh was paroled in 1939. No one was ever charged with the murder of Wesley Everest. 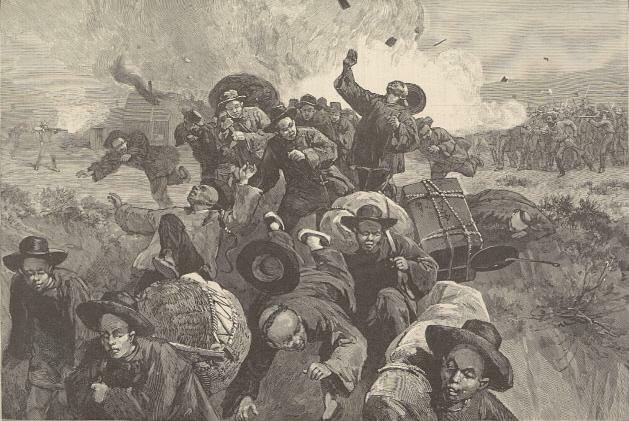 On this day in 1885, white miners working at the Union Pacific coal mine in Rock Springs, WY started a riot that resulted in the murder of over two dozen Chinese immigrants. The trouble started at the beginning of the work day when ten white miners showed up on the work site and announced that Chinese miners were banned from a more productive part of the mine (workers were paid per ton of coal they mined, making certain work locations more desirable). The confrontation resulted in a fight in which two Chinese miners were beaten. One of the beaten men later died of his wounds. The white miners walked off the job, resulting in a work stoppage. They went into town where they gathered at local bars, and at the Knights of Labor (a union that was trying to organize the white miners). After a few hours of drinking and fuming about the Chinese miners (who worked for less money than the white miners, and were blamed by the whites for low wages), a large group of white miners headed for Chinatown. Many of the miners were armed. In the ensuing chaos, 28 Chinese miners were killed, 15 were wounded, and 79 homes were burned to the ground. Many of the homes were looted by white miners before they were burned. At the request of the territorial governor, the Army was called in to restore order. Sixteen men were eventually arrested, but the grand jury refused to indict them. They returned to a hero’s welcome in Rock Springs. No one was ever successfully prosecuted for the crimes committed that day.